Reduce fatigue, improve performance & prevent injuries. Bridge gap between the foot's profile & the flat shoes surface to create an optimal force transfer. Designed to keep the foot in its biomechanical optimal position while reducing excessive foot motion. Reduce stress on joints,ligaments & tendons,cause of injury/overuse injuries in the foot,knee & hips. Replaces the insole or sock liner in walking / running shoes. Deep Heel Cup for a better in-shoe fit and added stability. Triple layers for optimal moisture wicking - helps reduce blisters. 3D DAT for natural foot guidance - Dynamic Arch Technology made from silver Nylon 3 composite - supportive yet flexible. Special forefoot material for maximum rebound. 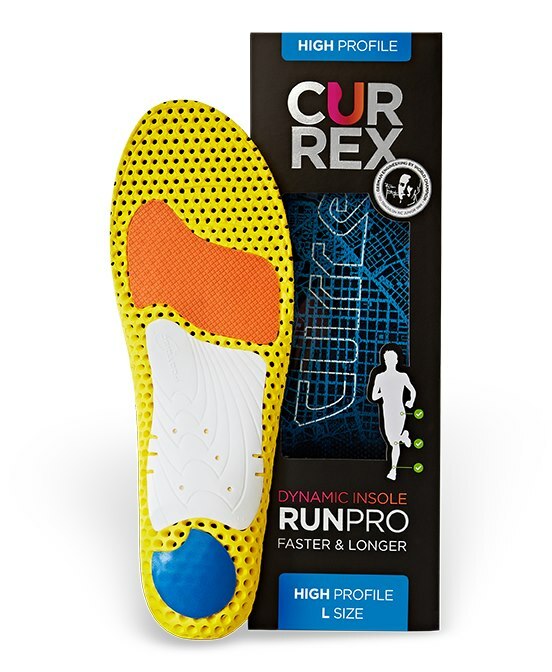 Poron cushioning to reduce impact during initial ground to foot contact. Best Insole! Love currexSoles, better fit and much more comfort! Great, but arch not as high as I wanted Either I have an extremely high arch or these don't have a high enough arch support. I really like the inserts and they are better than most I've tried. I just wish they had a higher, firmer arch support. 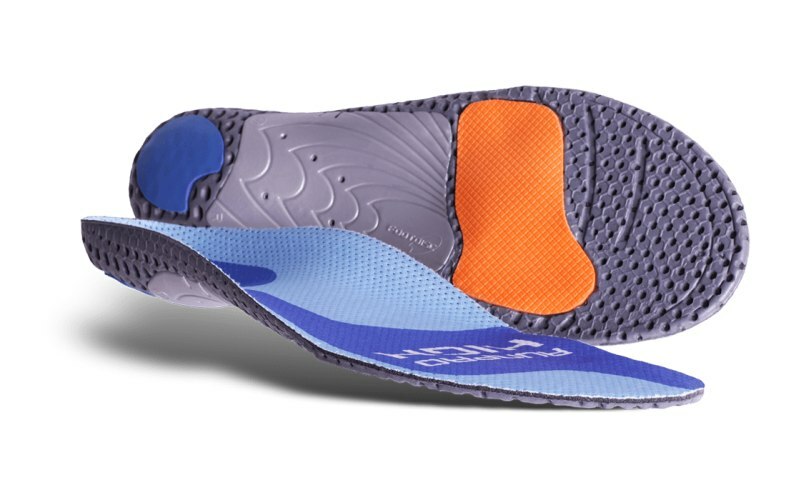 These orthotic insoles are fantastic! I just finished purchasing a custom made $300 orthotic insole for my right foot, and had no success at all, with it. 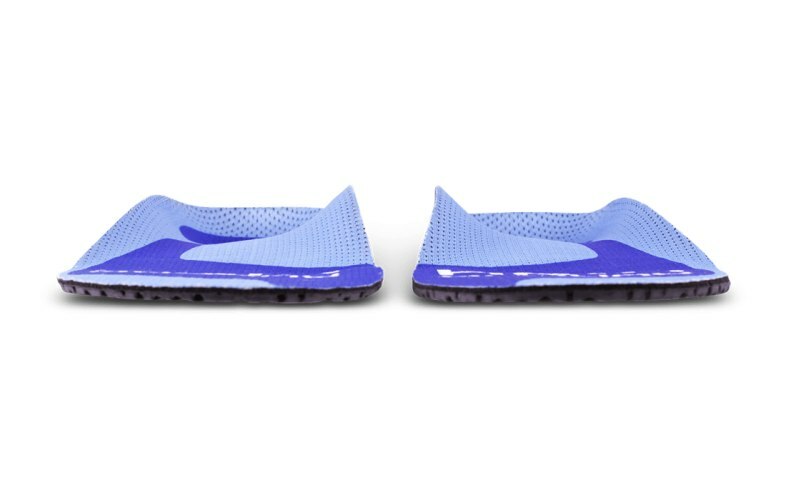 As a last resort I considered buying these mass produced insoles for my specific problem and after taking the dive, this set actually gave me some true relief. 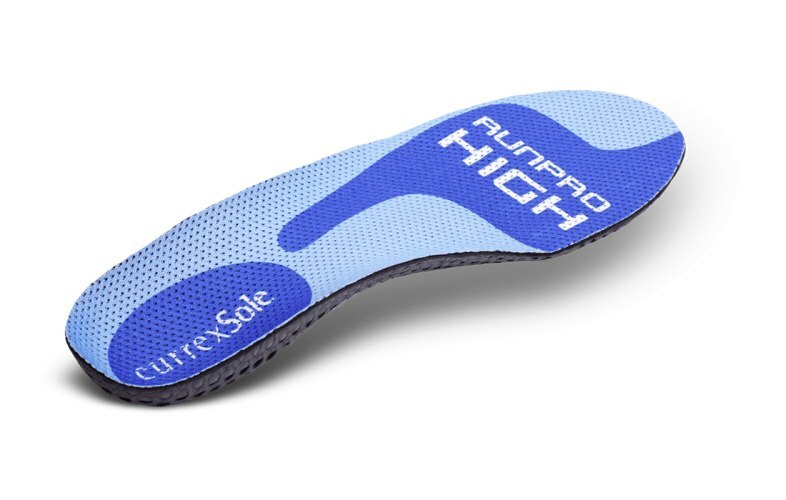 It's not absolutely perfect, but if I had gotten the RunPro insoles first, I might not have had this neuropathy, with alternating burning and tingling sensations. I will definitely get another set to keep my 10 mile per day walk regimen going. Advantages: They fit, they work, they hurt less than anything else I've tried. Disadvantages: Only disadvantage is... I didn't get them sooner. I hope they allow my foot to heal and stop the neuropathic pains. I am very pleased with my insoles, they are comfortable and my feet and legs are no longer getting achy or tired and my walking has changed. My arches, especially, love the feeling. Advantages: Walk better, do not end my walk with achy feet or legs.